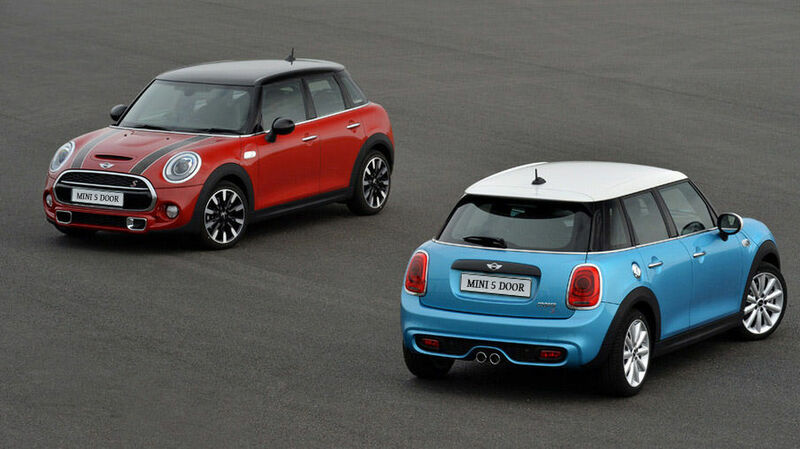 Do You Know Just How Fuel-Efficient MINI Vehicles Are? The proliferation of electric vehicles over the last few years combined with a dramatic shift from almost every automaker towards smaller, turbocharged engines proves just how important fuel-efficient vehicles are to consumers. The proliferation of electric vehicles over the last few years combined with a dramatic shift from almost every automaker towards smaller, turbocharged engines proves just how important fuel-efficient vehicles are to consumers. And while some vehicles are known for their impressive fuel economy, others fly under the radar. A perfect example would be MINI. 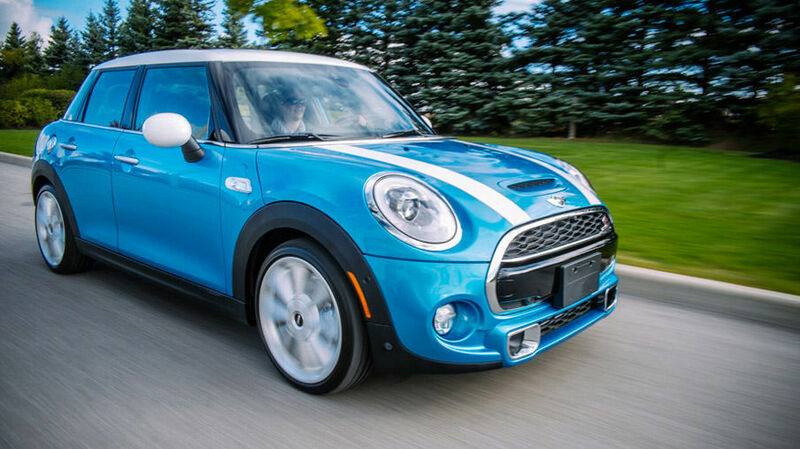 When the British automaker returned to the market almost 15 years ago, everyone talked about how fun the Cooper was to drive. 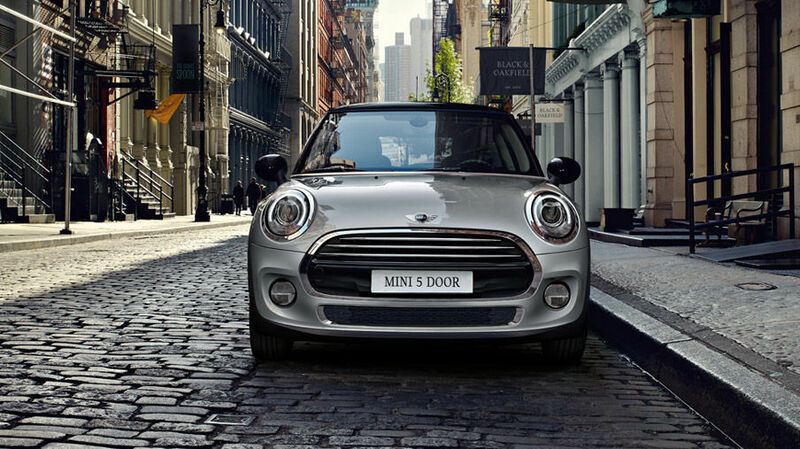 Over the years, the focus remained on how the MINI drives, and the conclusion was always that the Cooper was so much fun that it made up for its lack of space and practicality. 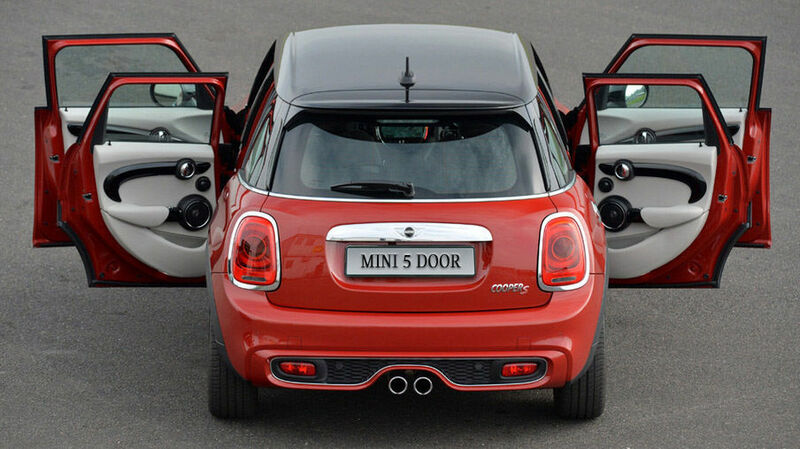 Well, with the recent arrival of the 5-door MINI, as well as the MINI Cooper Clubman and Cooper Countryman variants, the practicality problem is no more. So, the focus goes back to handling and low-end torque, and we forget that MINI vehicles are among the most fuel-efficient in their segment, thanks in part to the beauty of turbocharging. Indeed, MINI introduced with the current generation Cooper a new three-cylinder turbocharged engine that delivers 134 horsepower, which is more than the previous larger engine was able to produce. 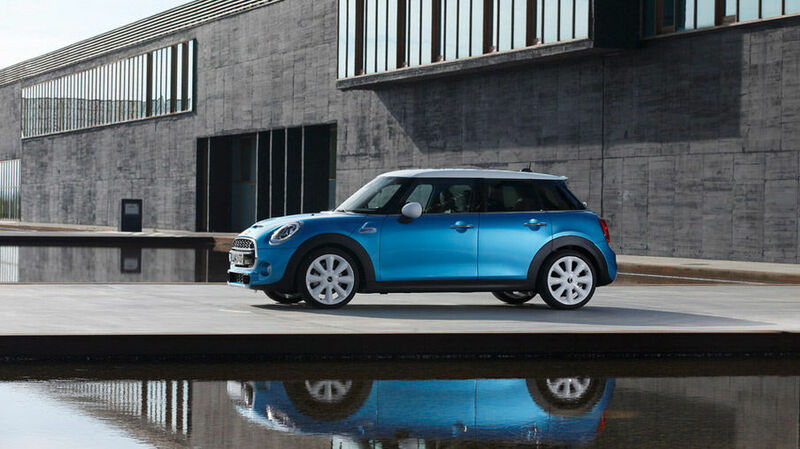 Better yet, fuel economy numbers went down and now sit at 8.4 liters per 100 kilometers in the city and 6.0 liters per 100 kilometers on the highway for a combined fuel consumption rating of 7.3 liters per 100 kilometers in MINI Cooper models with a six-speed manual transmission. It’s one thing for a 134-horsepower engine to be fuel-efficient. But what about an engine that delivers nearly 200 horsepower? 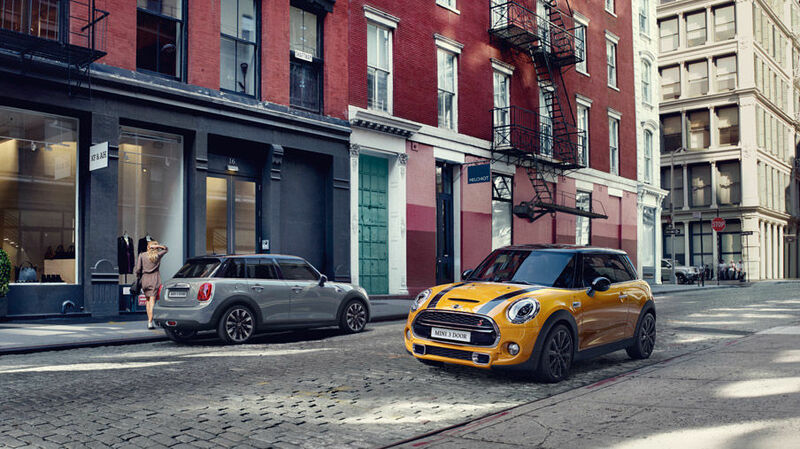 Well, that’s what you’ll find in the Cooper S variants which are powered by a turbocharged four-cylinder engine that delivers 189 horsepower. 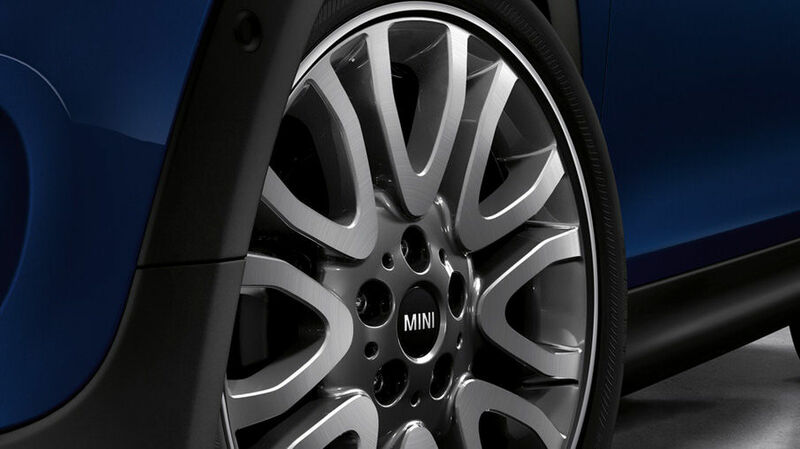 Even so, average fuel economy sits at 8.2 liters per 100 kilometers in the 2016 Mini Cooper S with a manual transmission. You won’t find that many cars that have that much power and that high a fuel economy rating. 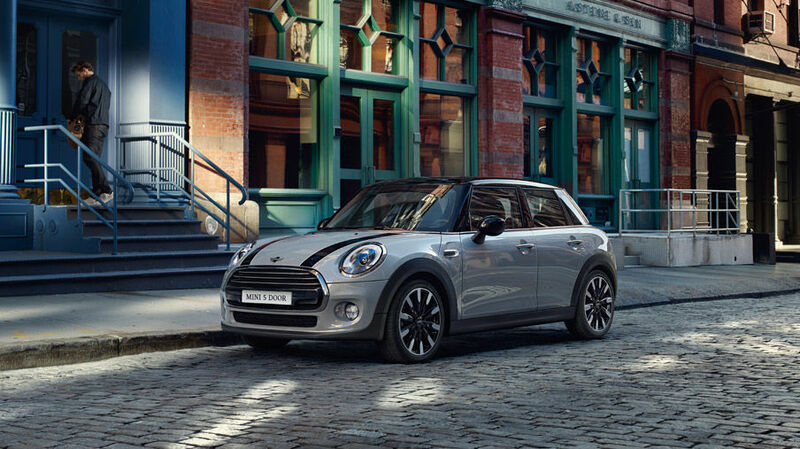 Even in the larger and more spacious Mini Cooper Countryman, fuel economy ratings don’t get close to 10.0 liters per 100 kilometers, as even the powerful S model has a posted average fuel consumption rating of 8.6 liters per 100 kilometers. 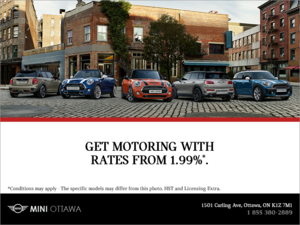 No question, if you are looking for a fuel-efficient vehicle that doesn’t compromise on driving pleasure, come check out the MINI lineup today at MINI Ottawa!